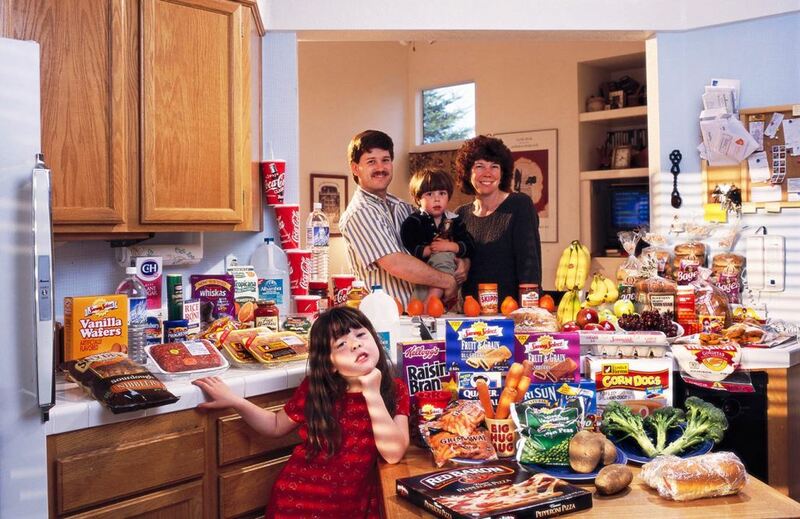 There are now more cuisines, ingredients, cooking shows and recipe books than ever before. Today it seems most of us know the difference between prosciutto and pancetta, sushi and sashimi, but how foods and drinks influence and communicate identities in social and domestic settings? We are what we eat. Or are we? If you are what you eat, what food makes you? 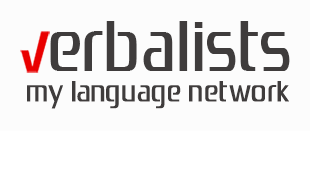 Join here our Communication & Languages Group on LinkedIn and let us know what you think. The Sturm Family of Hamburg. Food Expenditure for One Week: € 253.29 ($325.81 USD). Favorite foods: salads, shrimp, buttered vegetables, sweet rice with cinnamon and sugar, pasta. The Glad Ostensen family in Gjerdrum. Food expenditure for one week: 4265.89 Norwegian Kroner or $731.71. Favorite foods: mutton in cabbage, lasagne, and chocolate. The Ukita family of Kodaira City. 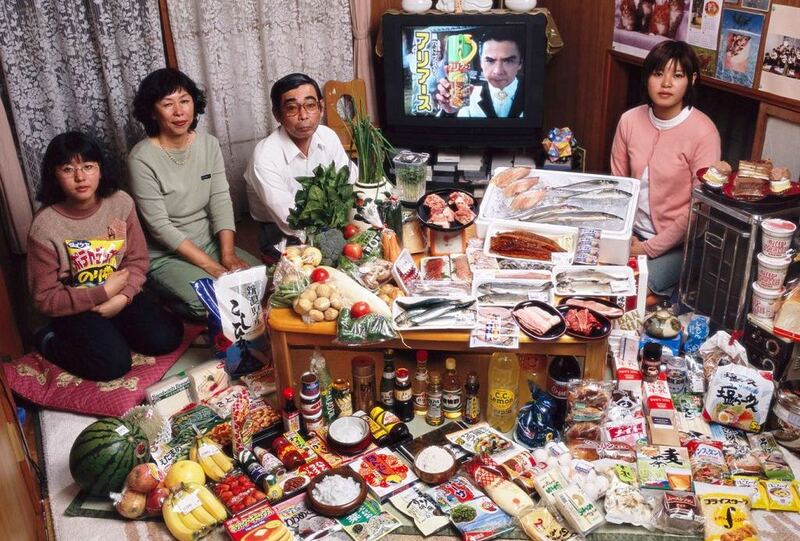 Food expenditure for one week: 37,699 Yen or $317.25. Favorite foods: sashimi, fruit, cake, potato chips. The Manzo family of Sicily. 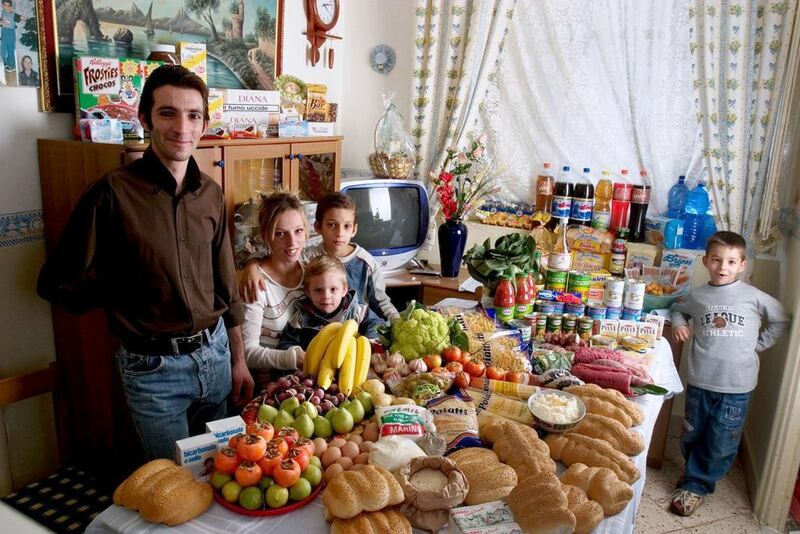 Food expenditure for one week: 214.36 Euros or $260.11. Favorite foods: fish, pasta with ragu, hot dogs, frozen fish sticks. 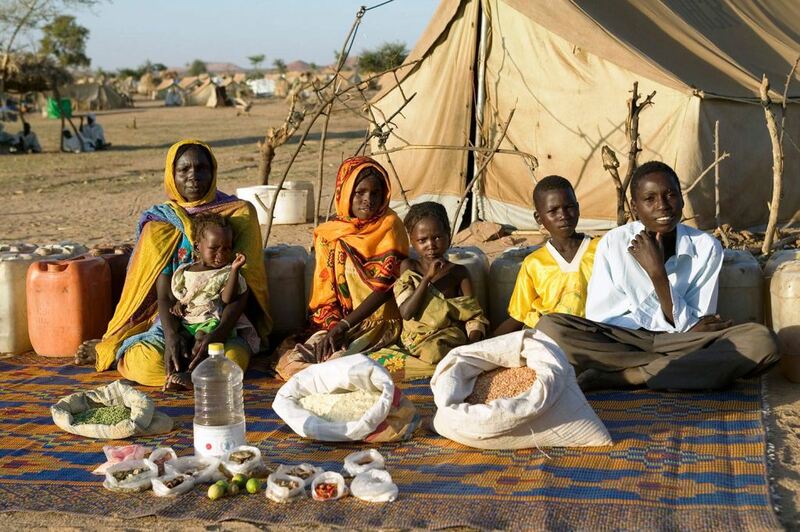 The Aboubakar family of Breidjing Camp. Food expenditure for one week: 685 CFA Francs or $1.23. Favorite foods: soup with fresh sheep meat. The Al Haggan family of Kuwait City. Food expenditure for one week: 63.63 dinar or $221.45. Family recipe: Chicken biryani with basmati rice. The Revis family of North Carolina. Food expenditure for one week: $341.98. Favorite foods: spaghetti, potatoes, sesame chicken. The Caven family of California. 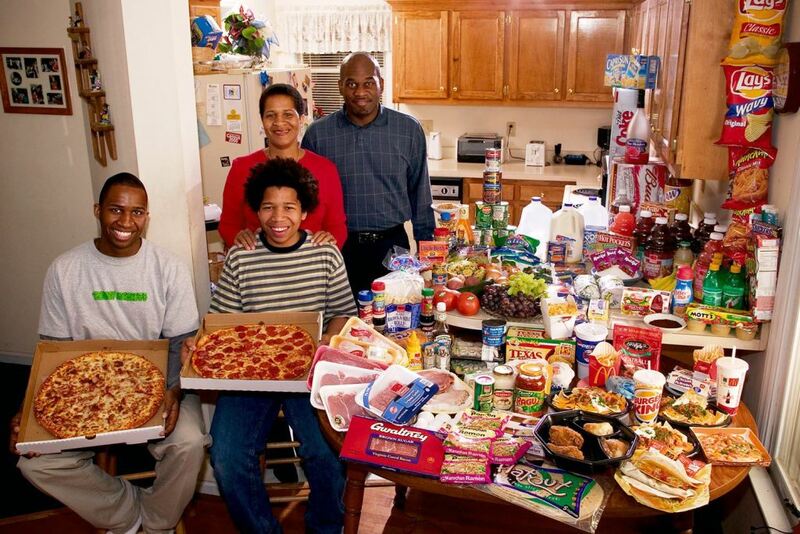 Food expenditure for one week: $159.18. Favorite foods: beef stew, berry yogurt sundae, clam chowder, ice cream. 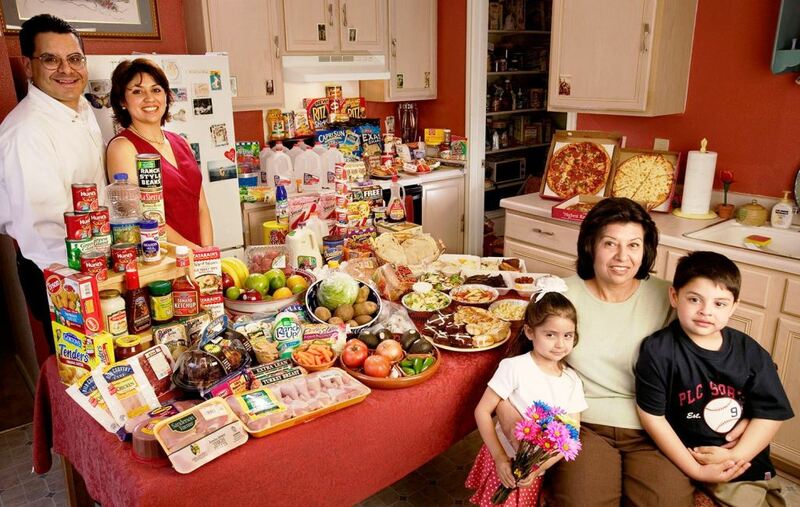 The Fernandezes of Texas – Food expenditure for one week: $242.48. Favorite Foods: Shrimp with Alfredo sauce, chicken mole, barbecue ribs, pizza. he Casales family of Cuernavaca. 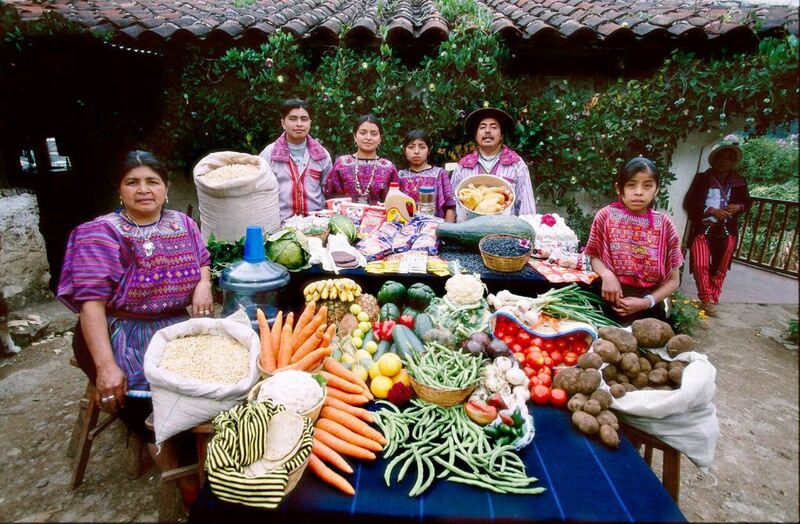 Food expenditure for one week: 1,862.78 Mexican Pesos or $189.09. Favorite foods: pizza, crab, pasta, chicken. The Dong family of Beijing. Food expenditure for one week: 1,233.76 Yuan or $155.06. Favorite foods: fried shredded pork with sweet and sour sauce. The Sobczynscy family of Konstancin-Jeziorna. Food expenditure for one week: 582.48 Zlotys or $151.27. Family recipe: Pig’s knuckles with carrots, celery and parsnips. The Ahmed family of Cairo. Food expenditure for one week: 387.85 Egyptian Pounds or $68.53. Family recipe: Okra and mutton. The Ayme family of Tingo. Food expenditure for one week: $31.55. Family recipe: Potato soup with cabbage. 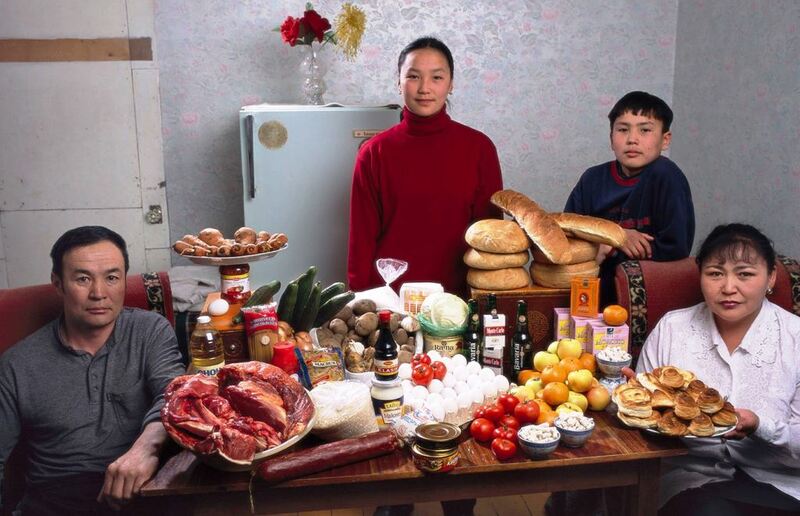 The Batsuuri family of Ulaanbaatar. 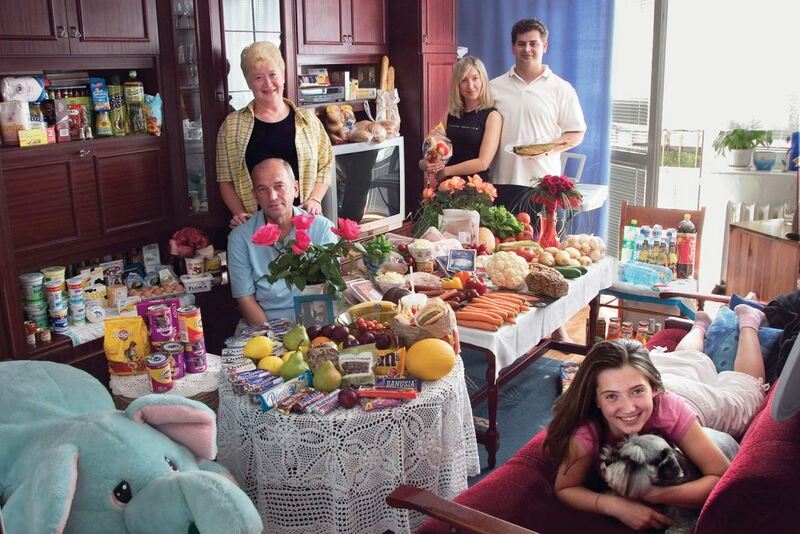 Food expenditure for one week: 41,985.85 togrogs or $40.02. Family recipe: Mutton dumplings. The Bainton family of Cllingbourne Ducis. Food expenditure for one week: 155.54 British Pounds or $253.15. Favorite foods: avocado, mayonnaise sandwich, prawn cocktail, chocolate fudge cake with cream. The Namgay family of Shingkhey Village. Food expenditure for one week: 224.93 ngultrum or $5.03. Family recipe: Mushroom, cheese and pork. 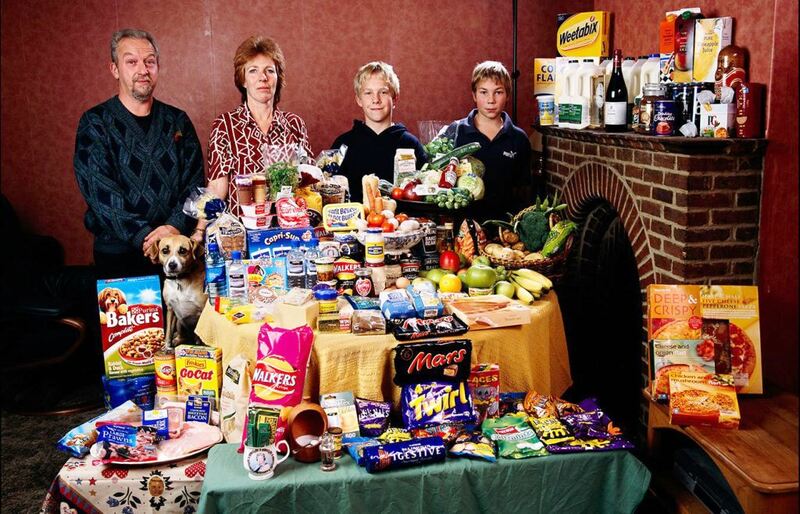 The Browns of River View – Food expenditure for one week: 481.14 Australian dollars or US$376.45. Family Recipe: Marge Brown’s Quandong (an Australian peach) Pie, Yogurt. 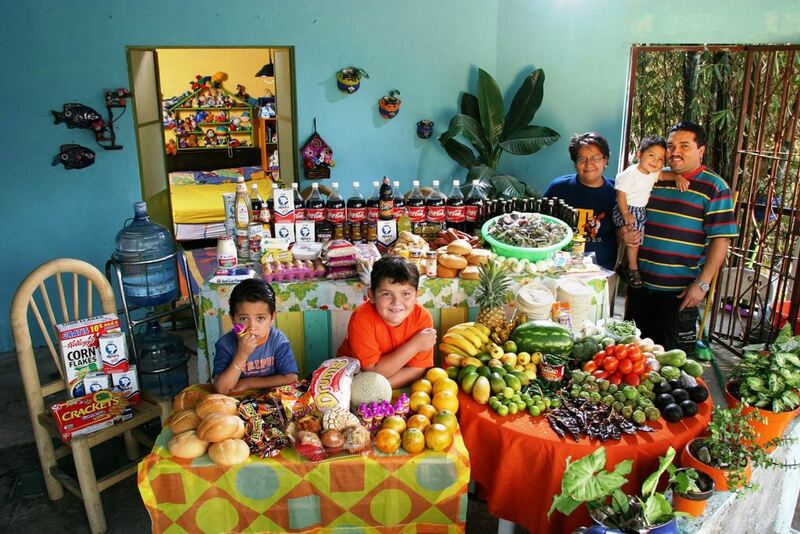 The Mendozas of Todos Santos – Food expenditure for one week: 573 Quetzales or $75.70. Family Recipe: Turkey Stew and Susana Perez Matias’s Sheep Soup. The Kuttan-Kasses of Erpeldange – Food expenditure for one week: 347.64 Euros or $465.84. Favorite Foods: Shrimp pizza, Chicken in wine sauce, Turkish kebabs. 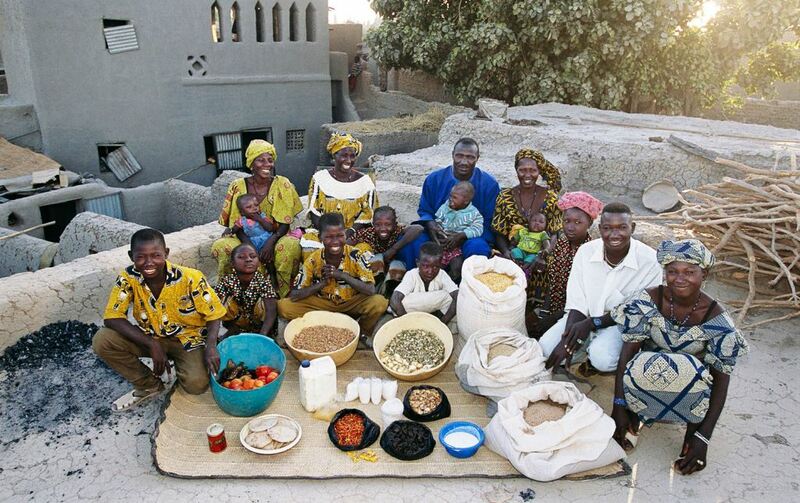 The Natomos of Kouakourou – Food expenditure for one week: 17,670 francs or $26.39. Family Recipe: Natomo Family Rice Dish. 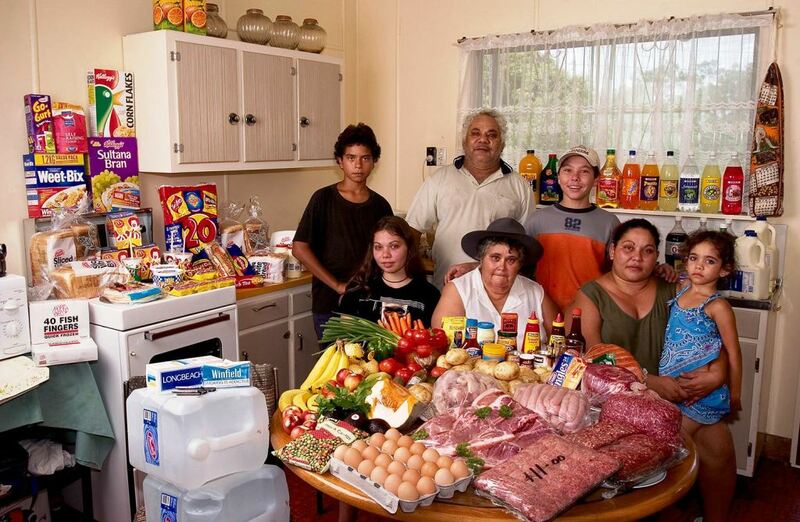 The Melansons of Iqaluit, Nunavut Territory – Food expenditure for one week: US$345. Favorite Foods: narwhal, polar bear, extra cheese stuffed crust pizza, watermelon. 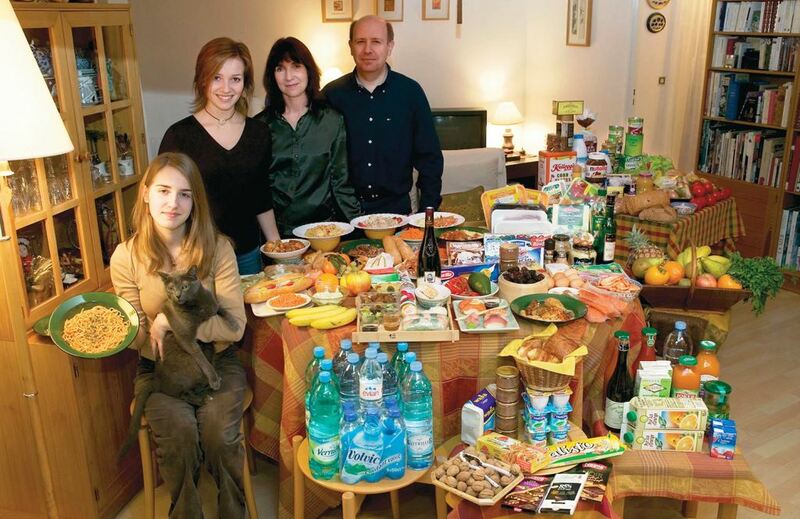 The Le Moines of Montreuil – Food expenditure for one week: 315.17 euros or $419.95. Favorite Foods: Delphine Le Moine’s Apricot Tarts, pasta carbonara, Thai food. 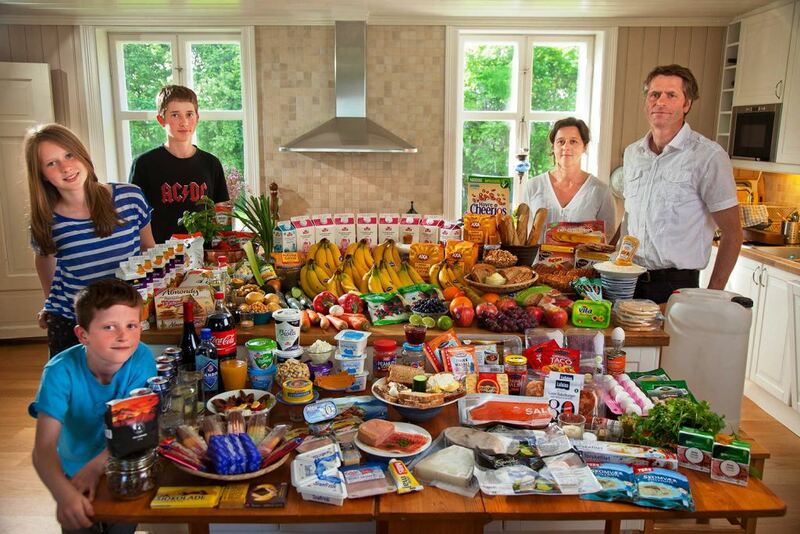 The Madsens of Cap Hope – Food expenditure for one week: 1,928.80 Danish krone or $277.12. Favorite Foods: polar bear, narwhal skin, seal stew. 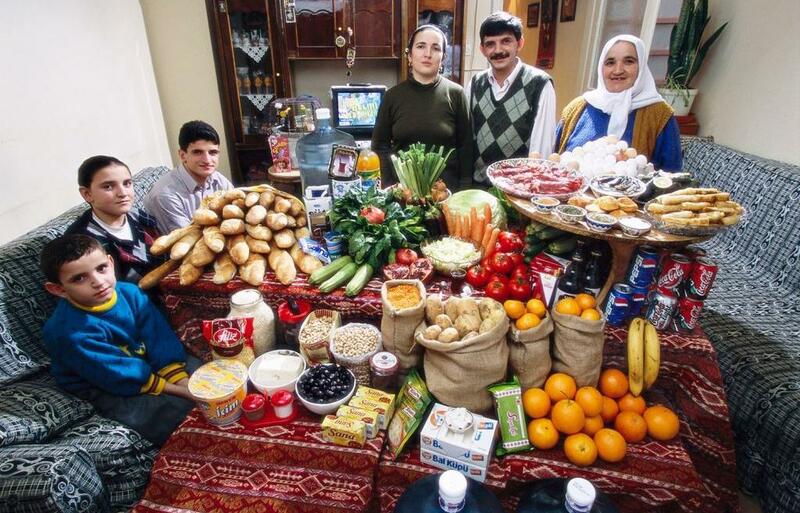 The Celiks of Istanbul – Food expenditure for one week: 198.48 New Turkish liras or $145.88. Favorite Foods: Melahat’s Puffed Pastries. By viewing food (and drink) both as cultural practice and cultural expression, we may learn about such concepts as: cultural identity, values, practice, experience, language/meaning, and aesthetics.